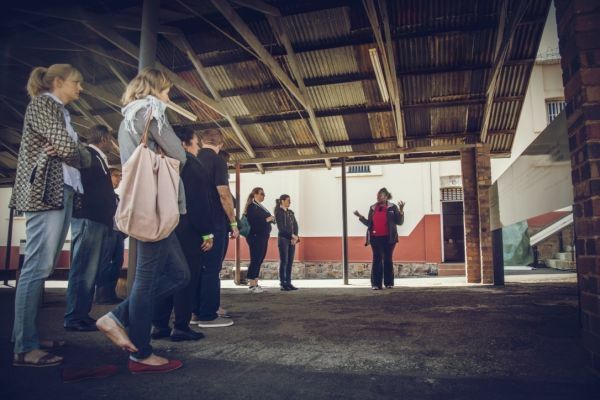 Over the years, there has been an increase demand from tour operators to visit Constitution Hill on packaged tours. As a result, tour operators, booking agencies and travel agents now need to register with Constitution Hill in order to access the standard tour operator (STO) rates. An STO rate of 10% is applied to tour operators, booking agencies and travel agents bringing visitors to Constitution Hill. 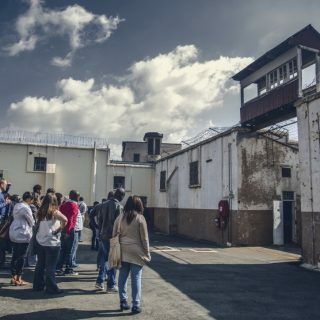 This rate is increased to 15% for tour operators, booking agencies and travel agents that bring an average of 350 visitors per month or a minimum of 15 visitors per day to the precinct. 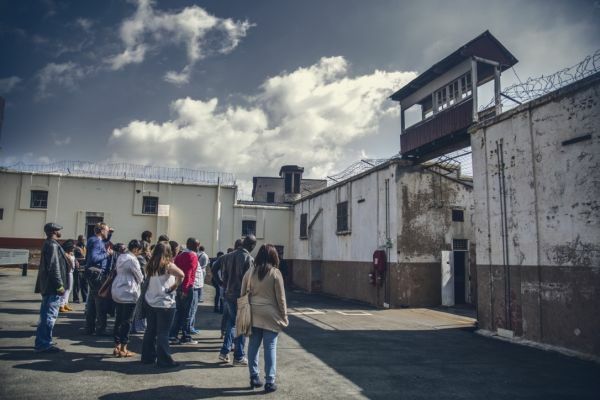 A further increase to 25% is provided for tour operators, booking agencies and travel agents that bring an average of 500 visitors per month or a minimum of 20 visitors per day to the precinct. STO rates are discounted at 10%. Please note that terms and conditions apply and a number of services are included. 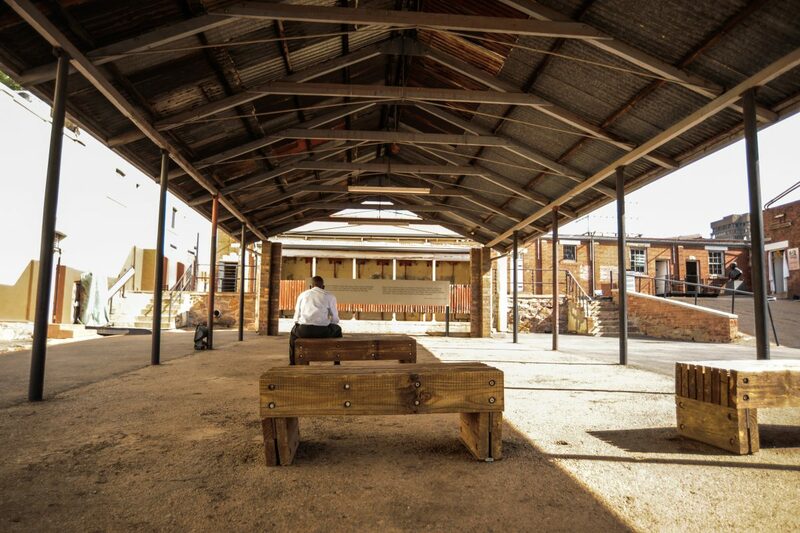 Please download the Constitution Hill tour prospectus for more information. 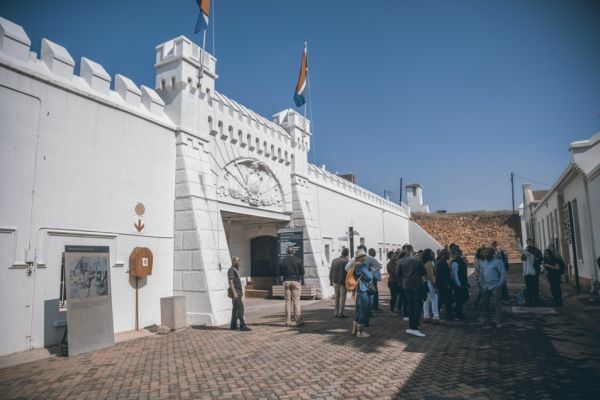 Constitution Hill does not charge accredited tour guides bringing visitors to Constitution Hill. 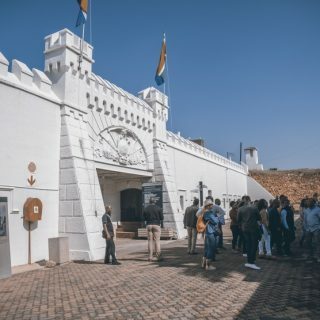 However, for guides to qualify for this concession, they have to register with visitor services at Constitution Hill on an annual basis and ensure that their guide registration with the Gauteng Tourism Authority is up to date and valid. We ask that guides wear their name badges at all times during their time at Constitution Hill. 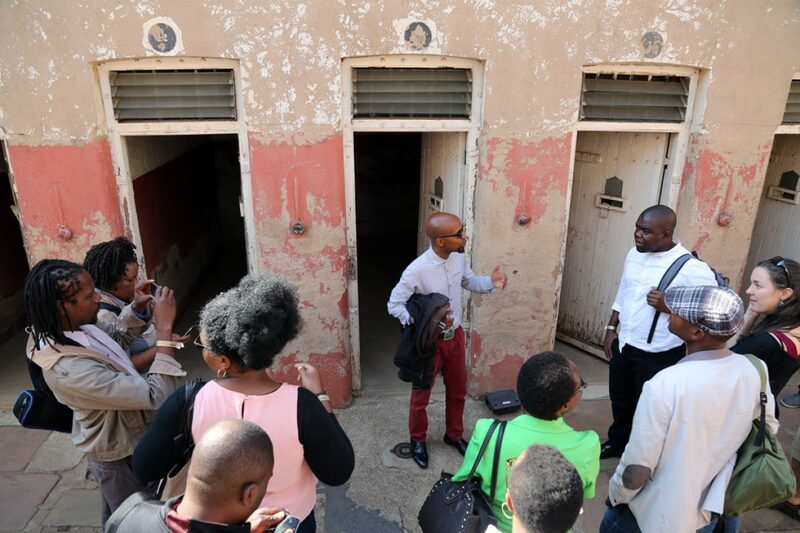 External guides must demonstrate that they know the Constitution Hill tour script should they wish to guide their visitors around the precinct. To assist in this, special product knowledge workshops are offered to acquaint guides about Constitution Hill. 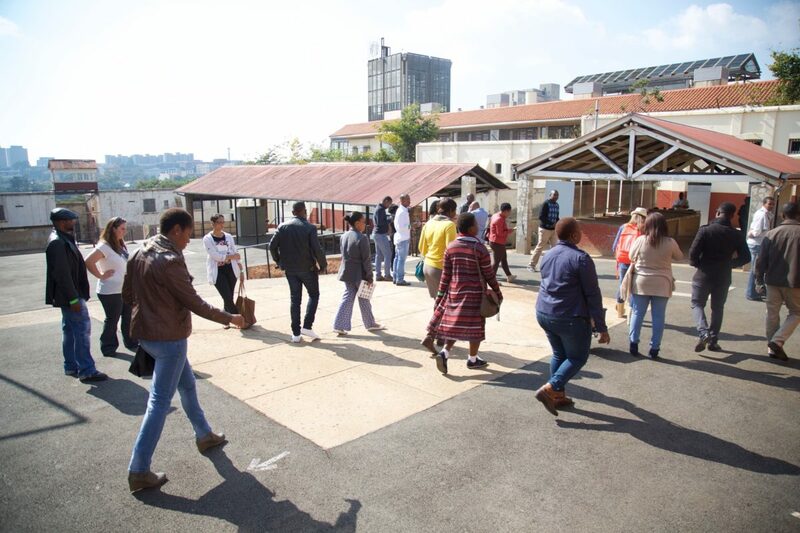 Given the significance of the Constitution Hill tour script, guides who cannot demonstrate knowledge of Constitution Hill will not be allowed to guide visitors around the precinct. 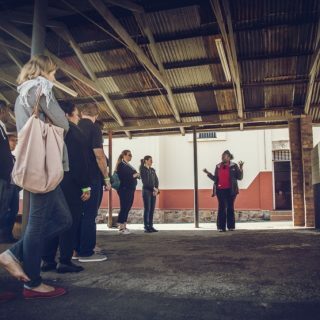 For more information, or to register, please contact the visitor services administrator on +27 11 381 3100 or email visitorservices@conhill.org.za.